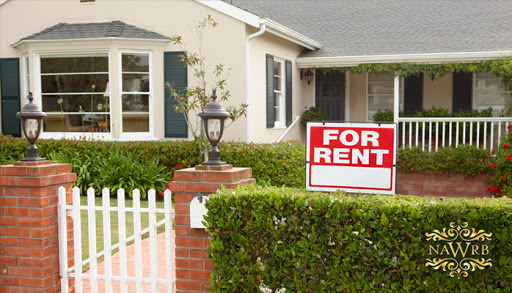 According to a new report from HotPads, renters in the United States spent a total of $504 billion in rent this year, an increase of $12.6 billion, or 2.6 percent, from 2017, despite there being fewer renter households in 2018. The current median rent for the nation is $1,475, a 3 percent increase from last year. A new study published by the academic journal Human Relations shows that there are significant differences in the way women and men build and use their networks. While women see their networks in terms of close social relationships, men see their connections as mostly transactional. 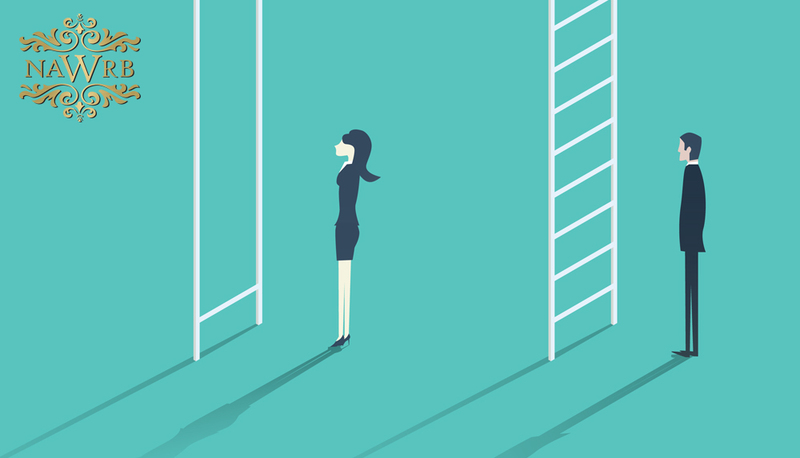 Due to these and other factors, women are missing out on opportunities to leverage their networks to advance their careers as their male counterparts are likely to do. 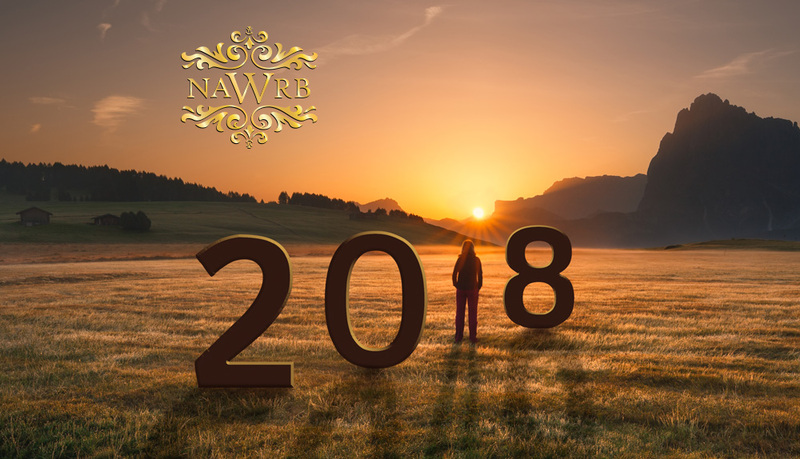 As 2018 comes to a close, NAWRB looks back at the tremendous change and growth we have had, and the new projects we have started to help the advancement of gender equality, women’s leadership and the health of communities by sharing resources for natural disaster recovery, elder financial abuse, small business sustainability, technology human balance Ⓡ, access to capital and opportunity zones. See below for the top stories and achievements that we have seen over the year. The U.S. Small Business Administration’s Disaster Field Operations Center-West Director Tanya N. Garfield announced on December 20th, 2018, that the Agency has approved over $214 million in federal disaster loans for California businesses and residents who have been affected by the recent wildfires in Butte, Los Angeles and Ventura counties in November. It’s the most wonderful time of the year! 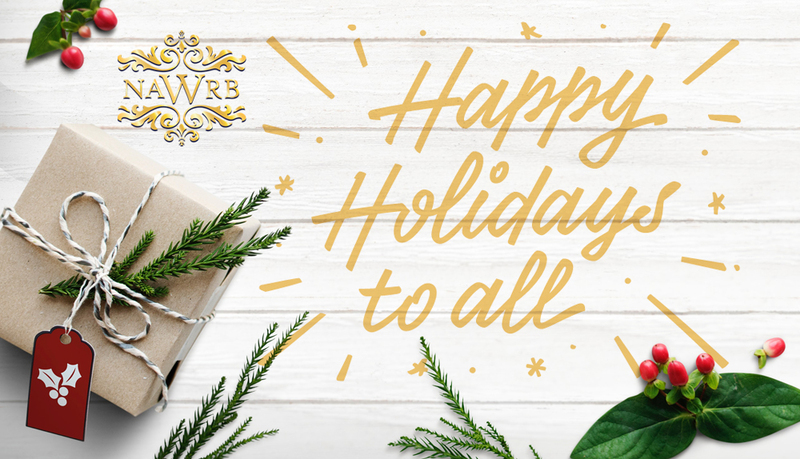 We hope that 2018 has been a year of new friendships, accomplishments, learning, growth and self-discovery. 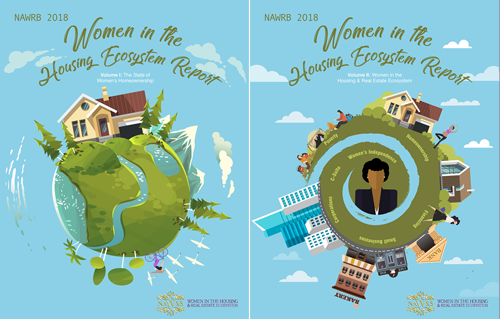 At NAWRB, we are incredibly grateful for our members, partners and collaborators who have joined us in facilitating the vision with natural disaster recovery, elder financial abuse, small business sustainability, technology human balance Ⓡ, gender equality, access to capital and opportunity zones. 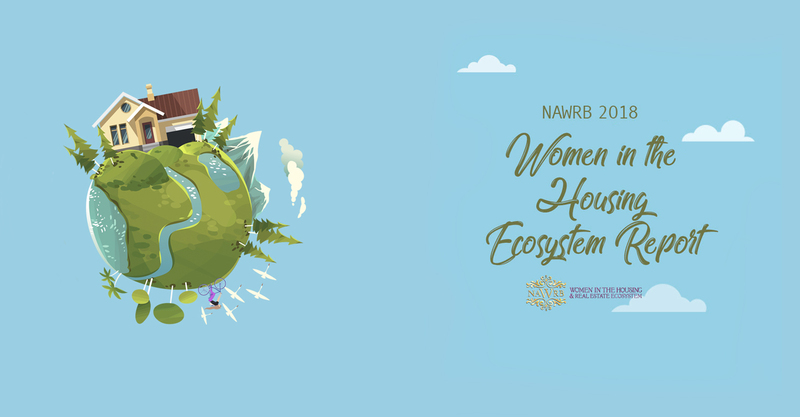 Thank you for everyone that joined us for our NAWRB sheCall on Wednesday, Dec. 19th, 2018. 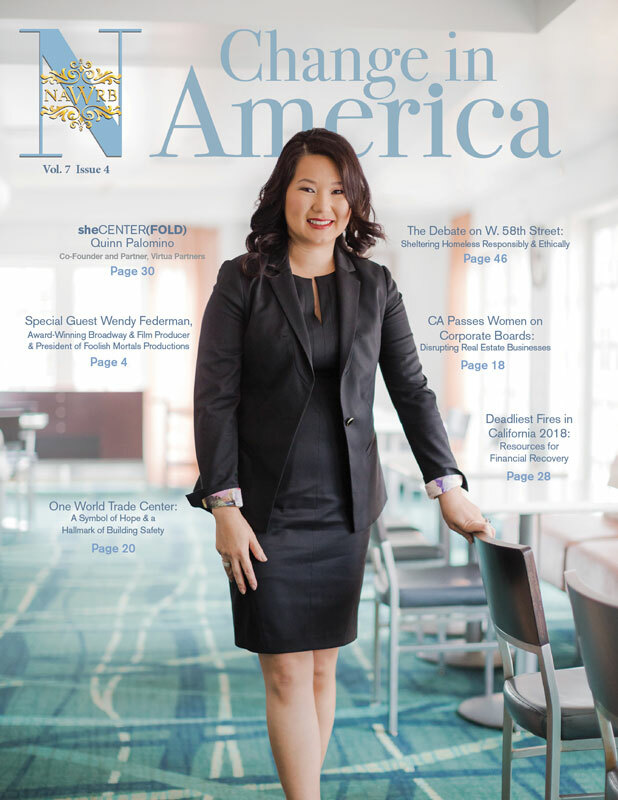 Debbie Hoffman, CEO and Co-Founder of Symmetry Blockchain Advisors, and The Visionary Leading Lady of the 2018 NAWRB Roaring Thirty Awards, was interviewed on the topic of “Bitcoin & Blockchain— Where It Fits Into the Housing Ecosystem.” Here are three important takeaways from the sheCall. 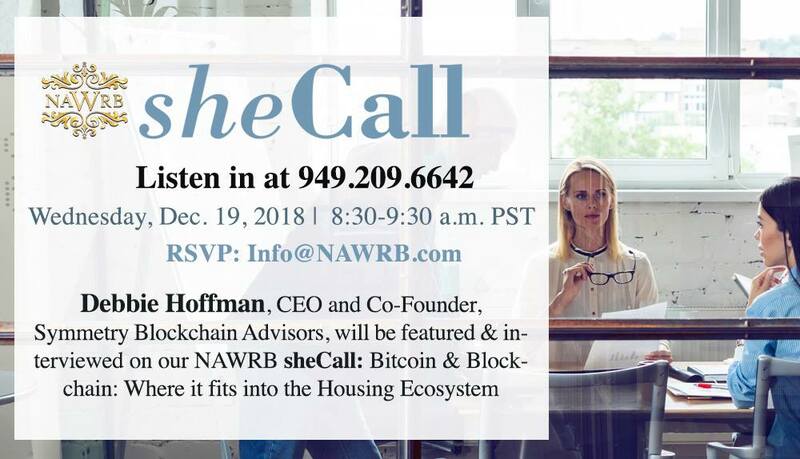 Debbie Hoffman, CEO and Co-Founder, Symmetry Blockchain Advisors, will be featured and interviewed on our NAWRB sheCall: Bitcoin and Blockchain: Where it fits into the Housing Ecosystem. 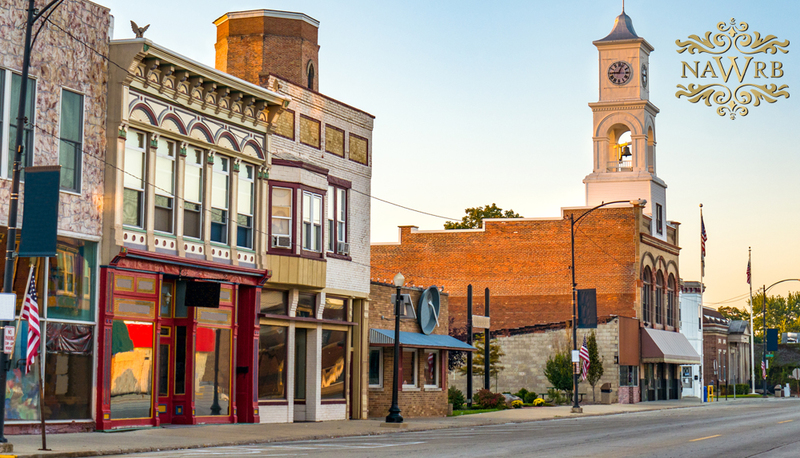 The U.S. Small Business Administration (SBA) released proposed changes to the small business procurement rules, including several provisions to the National Defense Authorization Acts (NDAA) of 2016 and 2017, and the Recovery Improvements for Small Entities After Disaster Act of 2015 (RISE Act). The new proposed rule is expected to have a substantial impact on small business contracting. 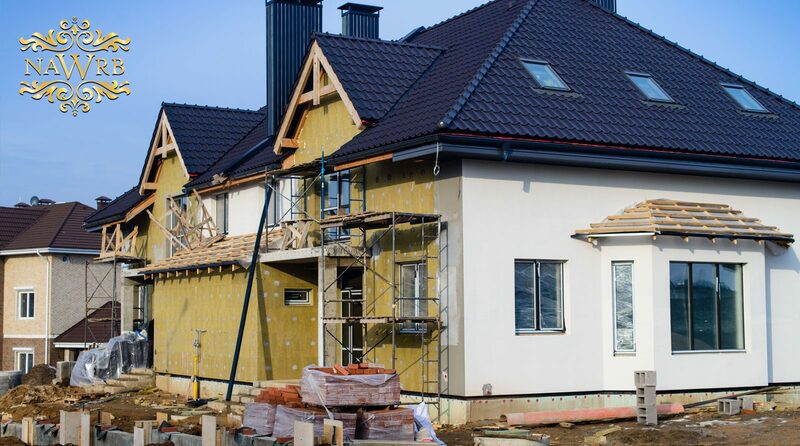 Earlier this week, Seattle Mayor Jenny Durkan announced that the city will spend $75 million on affordable housing projects over the next year. The money, drawn from property taxes and real-estate payments, will facilitate the development of about 1,200 new apartments with restricted rent and the preservation of over 200 low-rent homes. 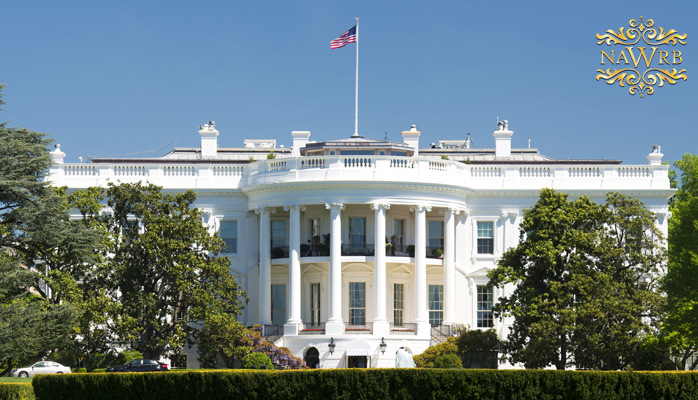 On Wednesday, Dec. 12, 2018, the White House announced that it would be exerting more governmental resources to facilitate the development of the Opportunity Zone tax incentive with the establishment of the White House Opportunity and Revitalization Council. Department of Housing and Urban Development Secretary Ben Carson will serve as council chair among representatives from thirteen agencies.